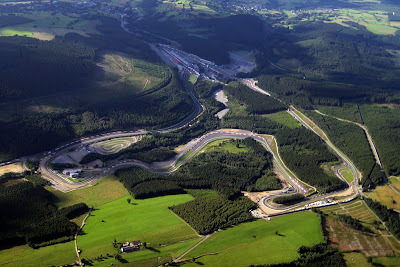 SPA/FRANCOCHAMPS, BELGIUM – Winless in the last three races, Sebastien Vettel had to make a point at Spa, and the German did – big time. 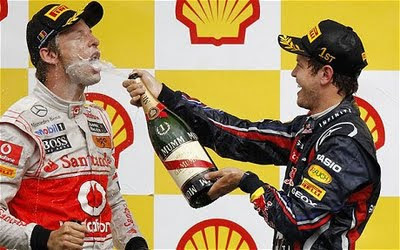 Starting from the pole, the Vettel led teammate Mark Webber to a 1-2 victory increasing his lead in the championship to 92 points. It was a tough race with tire management strategy the key to performing well. 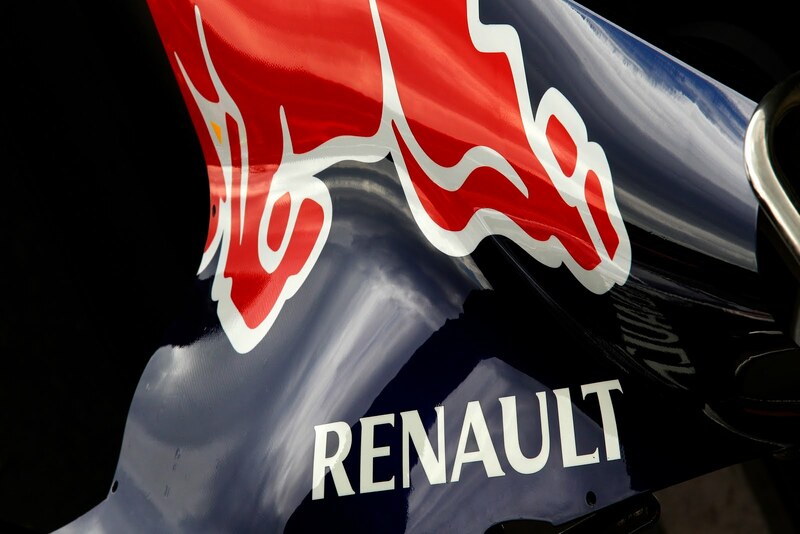 “I’m very happy; today was a very good race for us, although it was not easy with the tires,” commented Vettel. “The car felt fantastic and with each lap we learned more and more about the tires, which made us more confident to push when necessary.” The seven-kilometer course was very hard on tires. Both Red Bulls and Ferraris were shod with Pirellis that had been well worn during qualifying and were showing signs of blistering. Early pit stops for tires by Webber (lap 3) and Vettel (lap 5) proved critical to the Red Bull success. 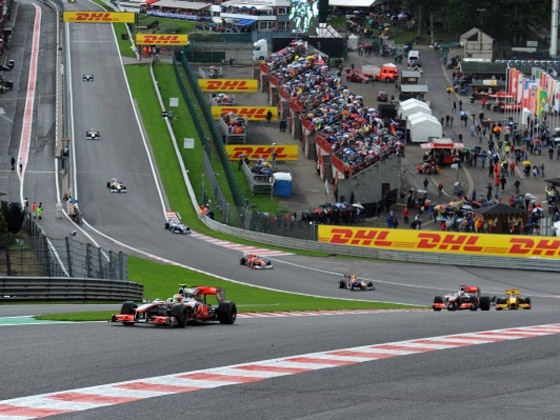 Rosberg and Alonso grabbed the lead at this point albeit with some stiff competition by Hamilton. The leaders dropped into the pits while the safety car was out. As they returned, it was Vettel, Alonso and Webber in the lead. During the next several laps, Vettel displayed the formidable performance of the Red Bull putting second after second on the Ferrari. By lap 37, Webber also showed the mettle of his Red Bull passing the prancing horse with DRS on lap 37. The other McLaren driven by Jenson Button came alive around this time recovering from his poor start. “The lights went out and I got anti-stall at the start - I don’t know whether it was due to the start being uphill or not.” Weaving past the lesser cars, by lap 42 the brit was reeling in the Ferrari of Alonso finally passing him at Les Combes. 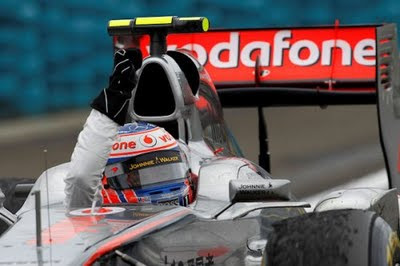 At the finish, Alonso was 4th followed by World Champion Michael Schumacher who started at the rear for the race. It has recently been reported that the French are vying for a spot on the F1 calendar and it appears that Mr. Eccelestone has agreed to alternate the Spa date with a to-be-announced French race, likely held at the Eccelestone-owned Paul Ricard circuit near Marseilles. Though another race in the south of France should be pleasant, the thought of Spa only once every other year is saddening. ELKHART LAKE, WI – The Risi Competezione’s Ferrari 458 Italia won the GT class event at Road Atlanta this past weekend. The prancing horse piloted by Melo and Vilander led the RLL BMW of Werner and Auberlein by a hefty 9.061 sec margin. The BMW of Werner finished second with the second BMW of Hand and Muller coming in third following an aggressive pass of the Flying Lizard Porsche of Bergmeister. The Corvette driven by Gavin led early in the race, but could finish no better than 4th. The second Corvette of Milner was retired from the race due to a crash. The Houston-based Risi team has experienced a series of disappointments this year so the win has special meaning. "We had many problems in the beginning of the year and we were waiting for this win. I don't think it's going to be the last one. It's going to be the beginning of many wins, I think." The elated Vilander continued "It was pretty hard to keep the pace under the conditions. But the team did a great job. The crew is fantastic. The first victory for the Ferrari 458... . I'm really happy. The LMP1 class experienced tough competition as well with the Muscle Milk Aston Martin driven by Klaus Graf leading the pack with 10 minutes left. 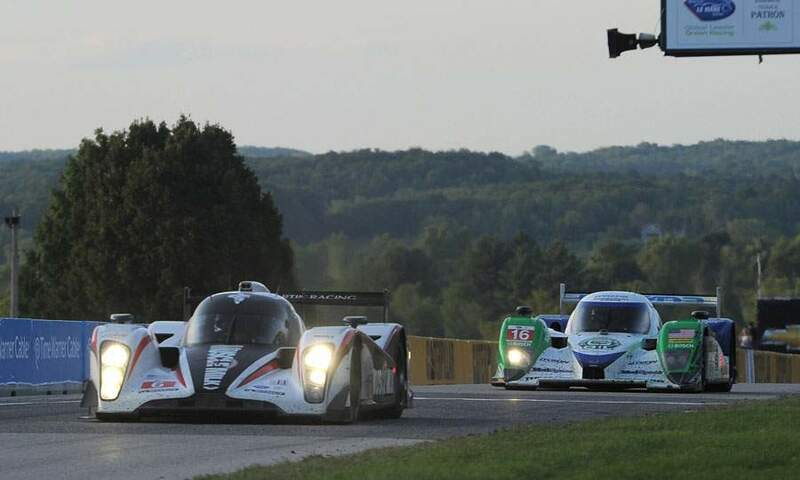 With the Dyson Racing Lola Mazda of Guy Smith steadily closing, Graf must have been thinking about last year’s race when with only two turns left in the race, the hungry Aston V12 ran out of fuel costing him the win. This year was different, with the Aston crossing the line with a thin margin of 0.112 seconds! Graf commented, “It was probably one of the hardest races I’ve ever done. 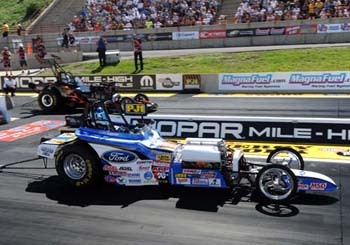 They told me to keep pushing and save fuel, so it’s kind of a hard combination! 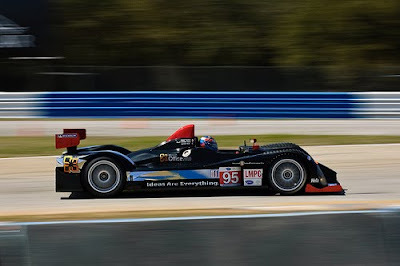 The Autocon Motorsports Lola B06/10 driven by McMurry and Burgess rounded out the podium. This year’s sole LMP2 entry from Level5 Motorsports was a contender for overall winner, but a mid-race pit lane penalty eliminated the possibility. 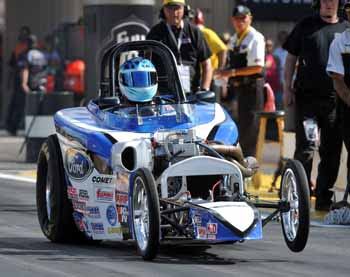 The LMPC “value-engineered” class entry driven Butch Lietzinger and Rudy Junco Jr scored an impressive 3rd place overall and class-win. It was a stellar performance for the Oreca FLM09 clinching the lead with 33 minutes to go. A jubilant Leitzinger commented, "The PR1 team did just a phenomenal job. At any one point, we would all be together. There was no [team] you could discount and say, 'Oh I'll get by them easily and I won't have to battle them.’ You had to battle everyone, every time for every turn." 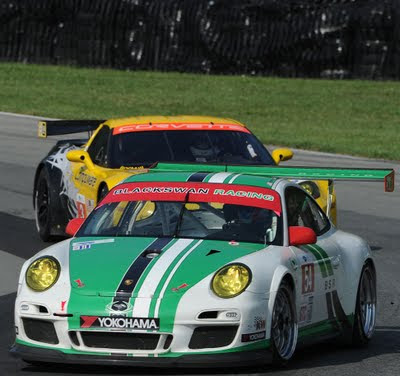 The GTC class honors went to Black Swan Racing's Jeroen Bleekemolen. The Porsche GT3 came from third to first on an action-packed final lap. "It was unbelievable," Bleekemolen said. "I was catching them the whole time but there was not so much of a difference in speed. Then on the last lap, I got around on Spencer [Pumpelly], who was blocked by the 30 [of Sean Edwards]. 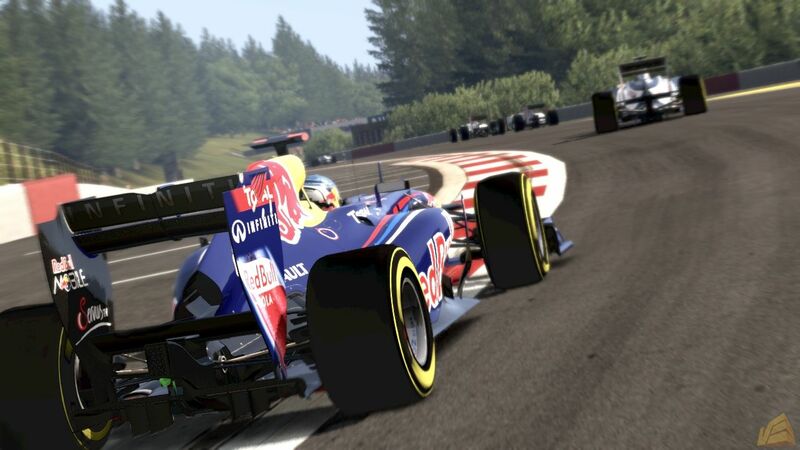 Then I could overtake Sean two corners before the end. Then he hit men, so I got a puncture. But still, I could bring it home. It was really close." WATKINS GLEN, NY – So what do you get when you put a bunch of 800-hp, 3,500 lb cars on a road-course with a drivers only used to turning left? Actually a pretty fun time! The rain-delayed race at “The Glen” was an exciting competition ending with Marcos Ambrose’s first Cup win. 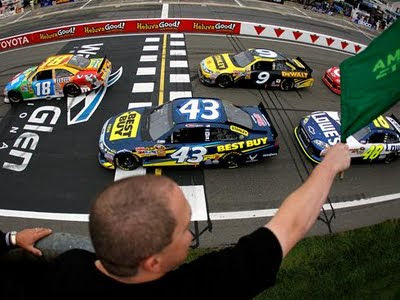 In his 3rd season, the Australian-born, two-time V8 Supercar champion was able to power his way around Keselowski and Kyle Busch in the final laps of the race. When the green flag dropped signaling two more laps, Kyle Busch led the race with Brad Keselowski and Marcos Ambrose in close pursuit. 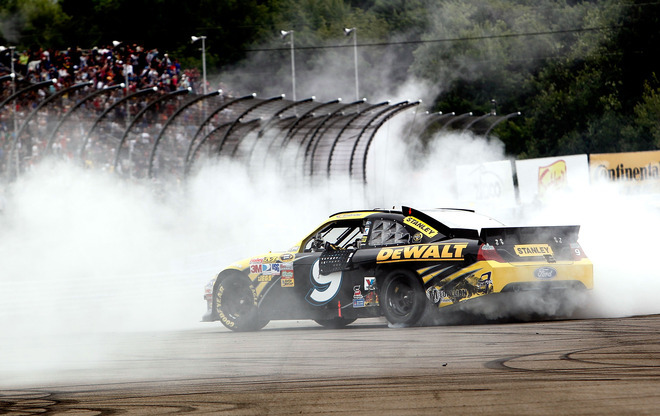 Busch went a bit hard into turn one, sliding outside and allowing Keselowski, Ambrose and several others to get by. 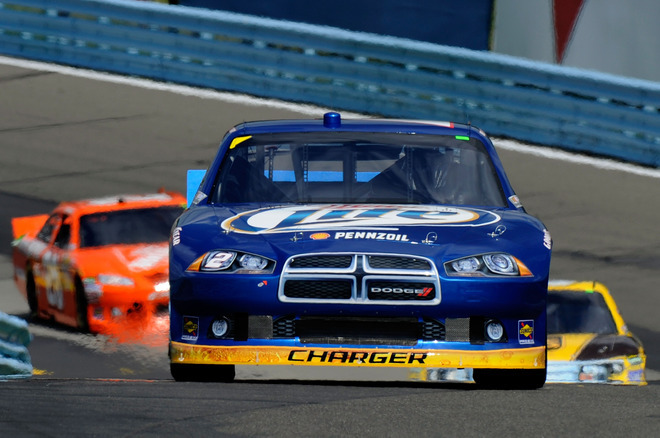 With Keselowski in the lead, Ambrose kept the pressure on and was able to push past as they rounded the start-finish for the final lap. Keselowski fought hard to catch Ambrose on the final lap but when the final caution flag flew, the race was called and Ambrose was in front. “It’s a dream come true,” said Ambrose, who left a successful racing career in his native Australia to give NASCAR a whirl. “Winning in the Cup series is an incredible feeling. I’m very, very proud. The final lap caution was the result of not one, but two incidents. The first incident was initiated when Boris Said clipped David Ragan’s car causing him to slam into David Reutimann then into the fence. Reutimann’s car flipped into the air and slammed into the wall. Seconds later, the caution flag was waved when Tony Stewart lost control of his car near the “bus stop,” and made contact with Clint Boyer. With the havoc caused by the two wrecks, NASCAR officials and Crew Chiefs had to gather around the hauler to sort out the final finishing order. As is often the case, the mayhem caused a few tempers to flair. After some dirty gestures by Biffle on the track, Boris apparently radioed his spotter saying he wanted to meet Biffle after the race. Greg Biffle confronted Boris Said in the garage area to complain about his aggressive driving. 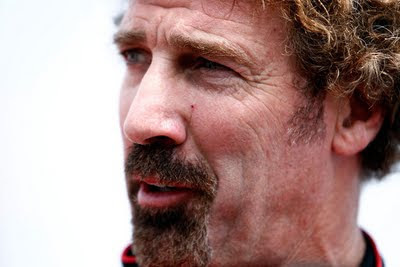 After being separated by crew members and other by-standers, Boris said that Biffle needed a “whoopin’ and that “he’d show up one day with a black-eye.” He also termed Biffle an “unprofessional little scaredy cat.” Boris said that he would not take care of this on the track. Stay tuned for more excitement. The rain-delayed race has also reignited the debate surrounding the use of rain tires in NASCAR. Jimmie Johnson Crew Chief Chad Knaus is adamant that rain tires should be used in SPRINT Cup. "I'm fine with it. 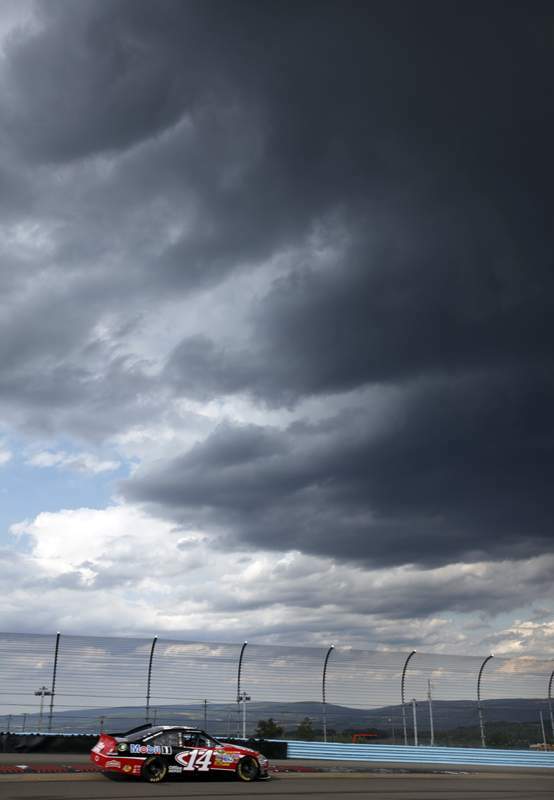 Let's go get 'em right now and bolt 'em on," Knaus said shortly before NASCAR officials postponed Sunday's race until 10 a.m. ET Monday. "Give us an hour and we could race [Sunday], get it done." Robin Pemberton, NASCAR's vice president of competition and racing development, explained the reasons why that wasn't an option Sunday and won't likely be an option at Cup races going forward. "We feel at this level, it really throws a wild card in there," Pemberton said. "Our guys, we're a series that doesn't have experience on rain tires. It's a lot to put on them. Nowadays the championships are so close and making the Chase is so close, it's a lot of pressure to put on one race at this stage of the season. Quite frankly, we feel like our Cup Series puts on great races in dry weather. And that's what we aim to do. It's about that." Yes that is right, Clint Neff. I know, Mike Neff is number one in Funny Car, but Clint Neff, son of longtime racer Ron Neff won his first Wally in Comp Eliminator at the Mile High NHRA Nationals in Denver CO. Clint ran his Ford 4-cylinder K/A roadster with E-460 style Pro Stock cylinder heads against Jirka Kaplan’s AA/AM blown '27 Ford Altered in the finals on Sunday (VIDEO). Clint is a customer of Burns Stainless and the unmistakable reverse-cone Burns-merge collector displayed on the right-side of the car tells you that this is a serious contender. Clint’s run against Kaplan in the final was pretty impressive, one could say he is a giant slayer. 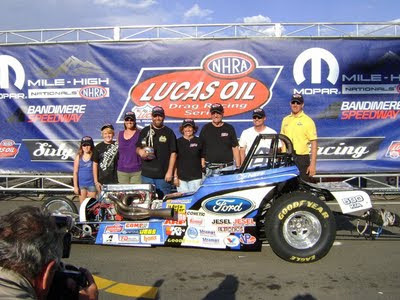 Clint essentially grew up around drag racinf. Since the early 80’s, Ron Neff was one of the best Comp racers around, and many will remember his Jolly Rancher sponsored Econo-dragster of 1987. Withthat legacy, Clint was bound to be a winner. Clint and his wife, Jaime, have two kids Brady and Cali. Read more at DragCentral.com.